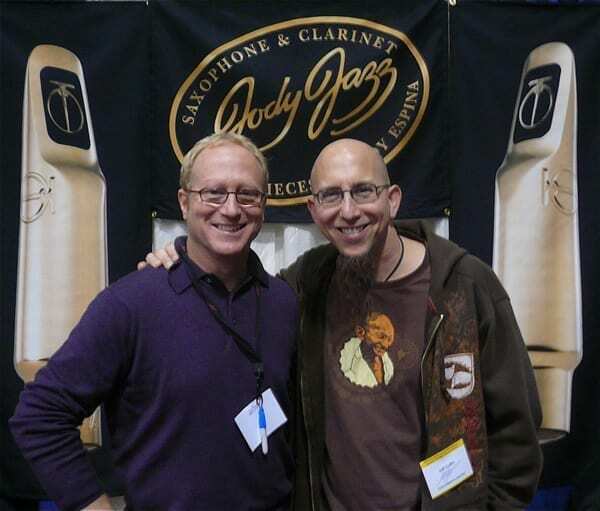 Jeff Coffin is an internationally recognized saxophonist, bandleader, composer and educator and has been traveling the globe since the late 20th Century. He is a 3x Grammy Award winner from Bela Fleck & the Flecktones and played with them from 1997-2010. 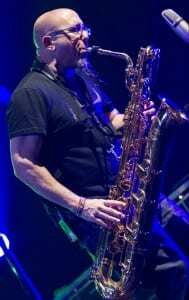 In July 2008, Jeff began touring with Dave Matthews Band, and officially joined the group in 2009 following the tragic passing of founding member LeRoi Moore. 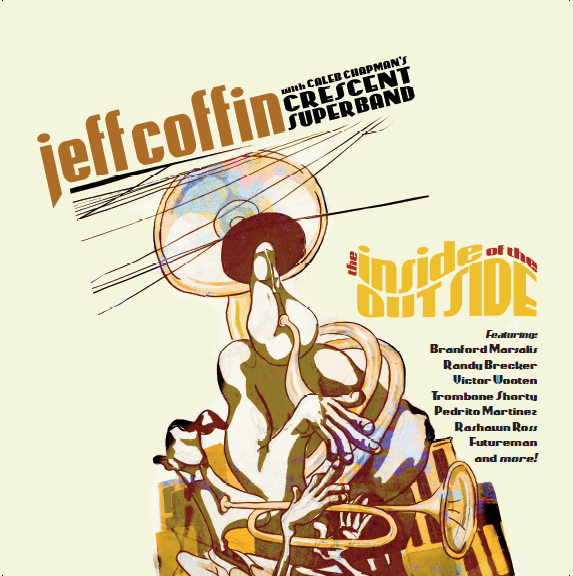 When not on the road with DMB, Coffin fronts his own group, Jeff Coffin & the Mu’tet. Some of the artists Coffin has shared the stage and the recording studio include a “who’s who” of musicians such as Bela Fleck & the Flecktones, Dave Matthews Band, Branford Marsalis, Bob Mintzer, DJ Logic, New Orleans Social Club, Maceo Parker, McCoy Tyner, Baaba Maal, Phish, Mike Clark’s Prescription Trio, Galactic, Kirk Whalum, My Morning Jacket, Widespread Panic, Chris Thile, Willie Nelson, Chester Thompson, Garth Brooks, Van Morrison, J.D. Souther, Vinnie Colaiuta, The Dixie Chicks, ‘Rakalam’ Bob Moses, Stanton Moore, Brooks and Dunn, Tuvan Throat Singers – the Alash Ensemble & Konger Ol Ondar, George Porter Jr., Umphrey’s McGee, Del McCoury, John Scofield, Yonder Mountain String Band, Marc Broussard, Martina McBride, Lynyrd Skynyrd, the Wailers and many, many others.